Sam Soverel quietly had a monster year on the felt, and for that performance he was crowned the first High Roller of the Year by Poker Central. Only finishes in high-stakes events covered by Poker Central counted towards the competition. Although Soverel won the award, Justin Bonomo was the ultimate high roller in 2018. Still, Soverel was a beast last year and deserves recognition. He topped Isaac Haxton and David Peters to win the award. And he also beat Bonomo, although that’s a bit misleading. Soverel won nearly $3 million in tournaments last year, most of which came in high-roller events ($2.6 million). His biggest score was “only” $350,000 ($50,000 Aria Fall Madness second place). But he racked up enough cashes in events that counted to win POY. The Florida native cashed in 20 high-roller events, most of which took place in Las Vegas. His $2.6 million in earnings was the lowest of the top four finishers, however. Haxton, the recent Super High Roller Bowl champion, had over $5.2 million in cashes. Soverel won the award because he had double the cashes of anyone else. Winning POY has its perks. 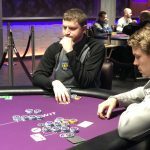 Soverel will receive rake-free entry into all Aria High Roller events throughout 2019. The High Roller of the Year series returns in 2019, starting with the U.S. Poker Open in February. 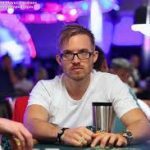 Despite Soverel’s High Roller of the Year title, and also Alex Foxen’s GPI POY win, poker in 2018 will always be remembered by Justin Bonomo’s incredible performance. Bonomo had over $25 million in cashes, a single-year record. He is now poker’s all-time winningest tournament player ($43 million). Last year, he won the Super High Roller Bowl China for $4.8 million, the first Super High Roller Bowl in Las Vegas for $5 million, a WSOP bracelet in June ($10,000 Heads-Up Championship for $186,000), and $10 million for shipping the $1 million buy-in WSOP Big One for One Drop. 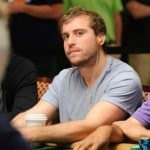 Justin Bonomo had four seven-figure cashes and won 10 tournaments, including two WSOP bracelets, in just one calendar year. 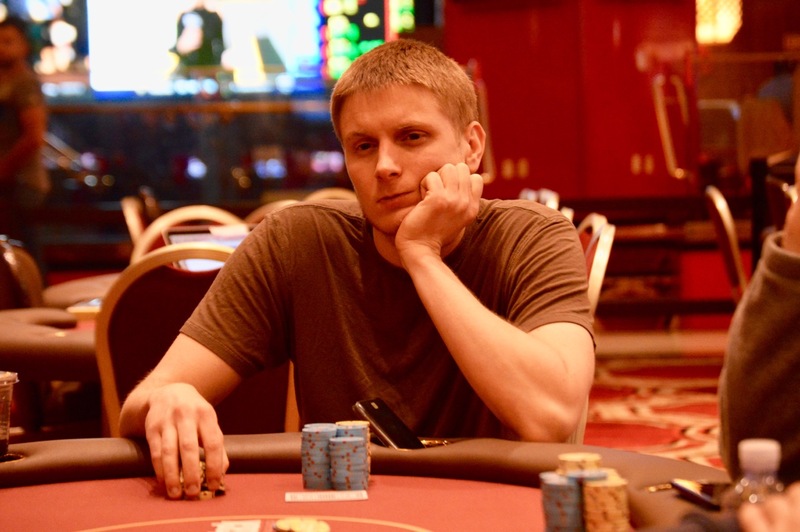 He won enough in 2018 alone ($25.4 million) to be ranked 12th all-time in live tournament earnings, even if he hadn’t previously played a single hand of poker. Legendary pros such as Phil Hellmuth, Brian Rast, Jason Mercier, and Isaac Haxton have fewer career earnings than what Bonomo won last year. 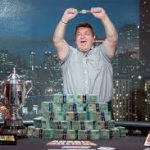 But he didn’t earn High Roller of the Year simply because he had far fewer cashes than Soverel after May 29, which is when the competition began. Make no mistake, however, Bonomo was the high roller king in 2018.